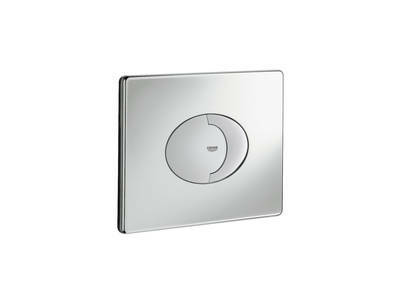 The push button which juts out 20 mm is particularly qualified for people with limited freedom of movement. 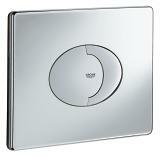 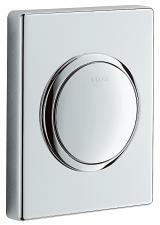 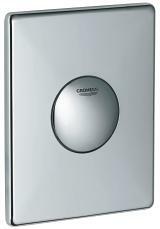 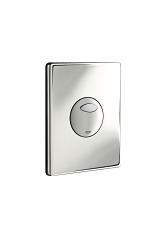 single flush, dual flush (small flush volume) or start/stop (interrupted flush through small push button). 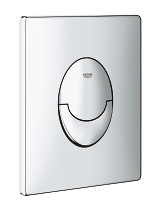 The perfect pneumatic system provides for this flexibility - and for another two benefits: easy operation and very simple installation.